Other archaeological evidence from the site suggests the ancient inhabitants were amongst the world’s first farmers, consuming emmer (a type of wheat), barley, chickpeas and lentils, and herding or hunting goats, gazelles, pigs and deer, the authors write in the March issue of the journal Antiquity. The relic’s purpose and symbolism remain a mystery. “It’s clearly linked to funerary rituals, but what kind of rituals, it’s impossible to tell,” Braemer told Live Science. 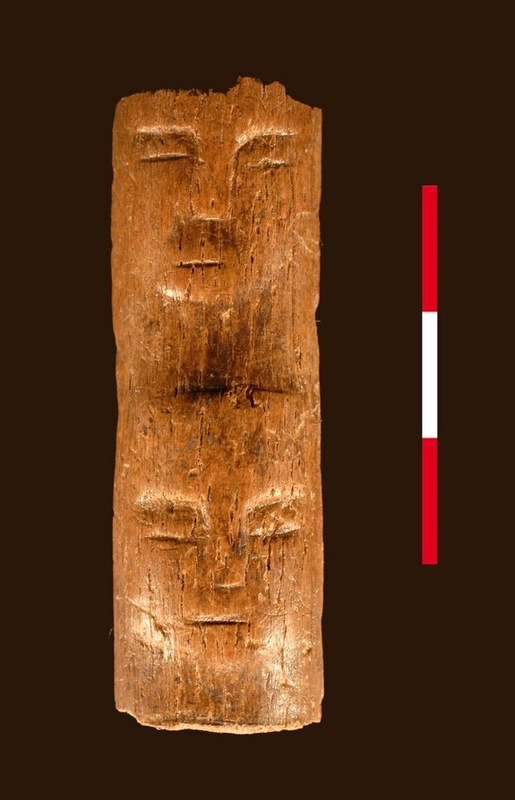 One possibility is that the practice was a form of ancestor worship, in which the human faces represented the living presence of supernatural beings in a hunanized form. It’s also possible the heads on display were trophies from vanquished enemies, Braemer told Live Science.